Here you will find a listing of the different various parts that T-Reproductions has available! 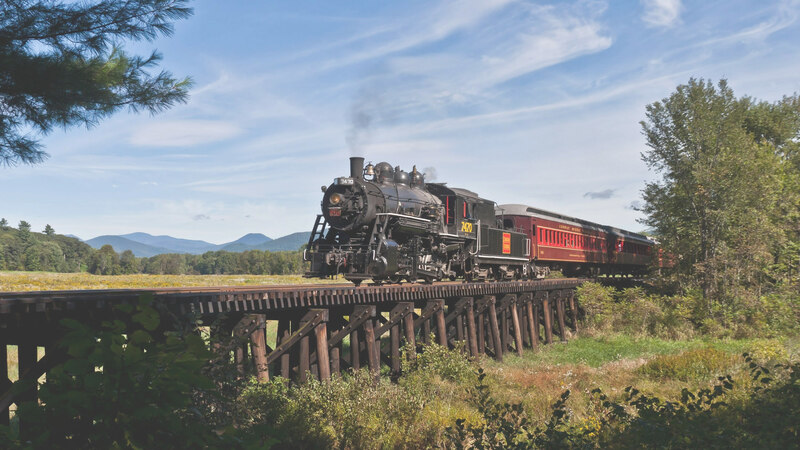 Browse through the list and let us know of any questions that you have. Also, Complete and reasonably priced restoration services available for Buddy “L” , Keystone, Steelcraft, Sturditoy and others call for further information. Click below on each category to see the parts list for that category. On some categories, you can search to see exactly what parts you are looking for. Call us to place your parts order once you have located your needed part. The staff at T-Reproductions, LLC is looking forward to helping you find the parts you are searching for! Contact Us with questions or concerns! 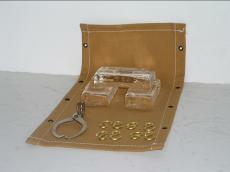 Included in photo: Glass Ice Blocks, Canvas for Ice Truck with eight brass hooks. Included in photo: R.R. 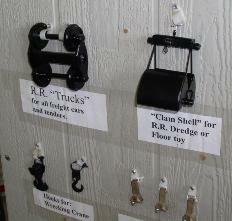 “Trucks”, “Clam Shell” for R.R. Dredge or floor toy, Hooks for Wrecking Crane. Couplers for all R.R. cars including the Engine. Included in photo: 4 Wheel Trucks.